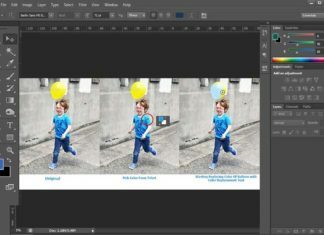 Photoshop is popular for two kinds of work, one is for photos editing and other is for artistic creations. 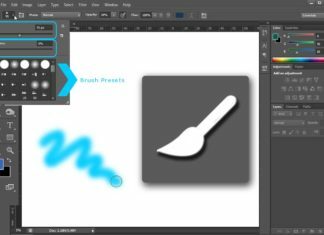 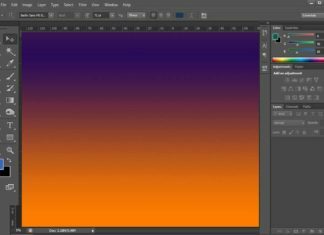 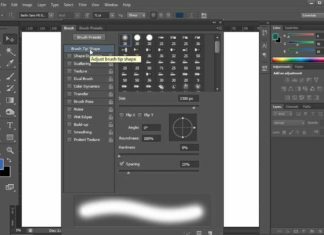 In this tutorial we will learn about basics of painting tools, with the help of these you can use Photoshop’s Work space as your canvas and Tools as your colors and brushes. 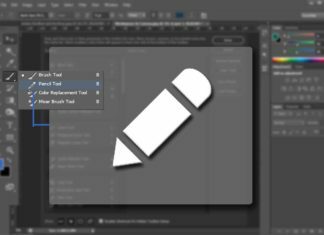 We will learn about these tools in separate tutorials, below you can see links for these tools.